A 501 c(3) organization dedicated to providing donations to local groups, events and projects that enhance the lives of those living and working in our community. Our events and donations stay in the neighborhood! 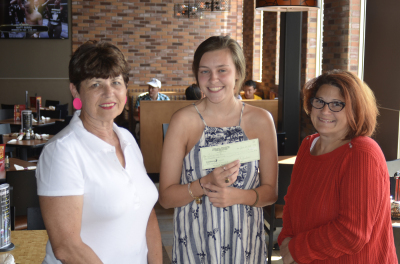 Our annual scholarship is awarded to a deserving, local high school graduate.